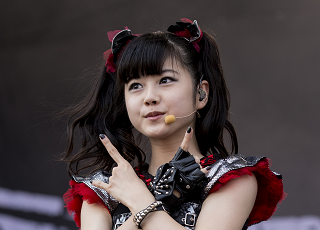 Babymetal told Newsbeat: “Our song is about no bullying and it is very important to us. The lyrics have a message that we try to convey to everyone. and even a make-up artist to apply lipgloss and hairspray before every photo. A sturdy security guard stood close by and there was not a smear of mud in sight. Some may say that’s not very metal but that’s not a problem for the three girls. Through an interpreter, they told Newsbeat that metal was a learning process for them. 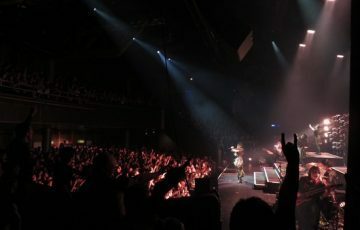 that people are calling them metal,” the interpreter said. “But for them it doesn’t matter. The good comments and criticism, they are all important. They are just doing what they want to do. 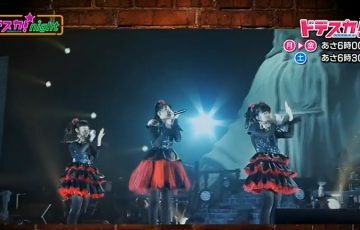 They will continue to be Babymetal and do what they have to. “In the beginning they didn’t know much about metal either. It is still a learning process for them.